Why Do I Miss My Ex Boyfriend So Much And How Do I Stop? There’s no way around it – breakups are absolutely brutal. There literally feels like there’s a hole in your chest that only he can fill. You feel empty and lost. The world has suddenly lost its color and everything is gloomy and grey and you don’t think you’ll ever be able to see beyond the fog. It feels like a death, and it kind of is. It’s the death of the potential of what could have been. And you mourn and you grieve and you cry and you try to just make it through the day. 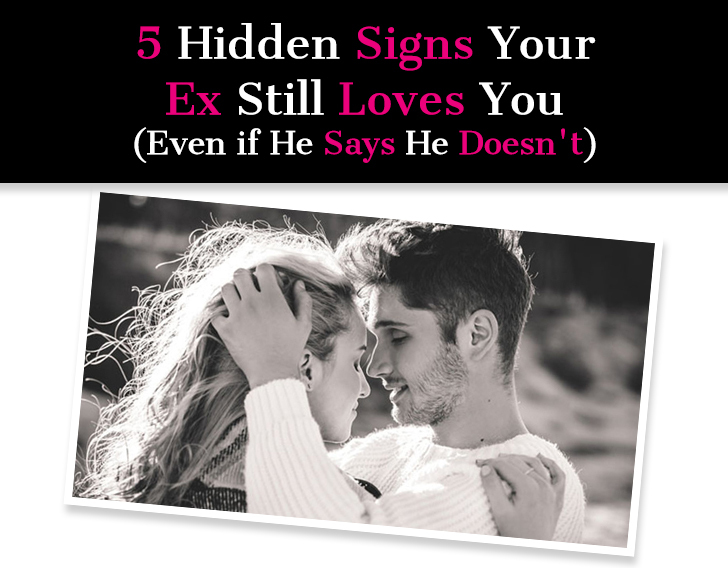 As much as you want him back right now — and this is a possibility for sure, take it from the girl who married her ex! — that shouldn’t be your focus. Right now your focus should be on moving on and dealing with those intense feelings of missing him. And believe me, I know how intense they can be! Right now you need time, space, clarity, and perspective. And that’s what I’m here for! 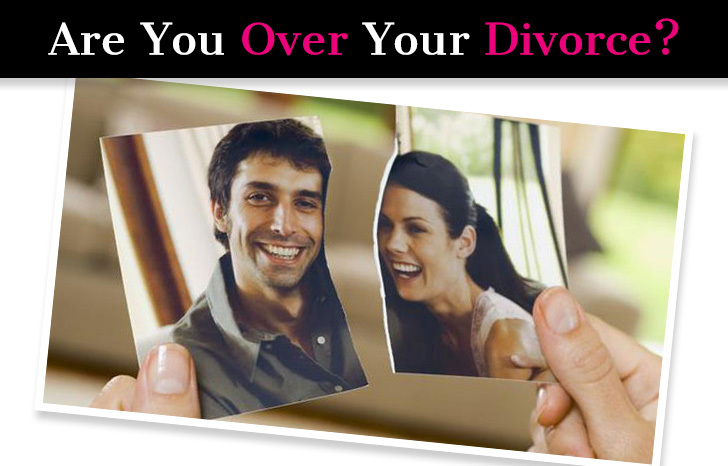 Are You Over Your Divorce? Somehow — slowly and yet suddenly — the heavy cloud of mourning, the knots of anguish in your stomach are gone. You never thought they’d go away. 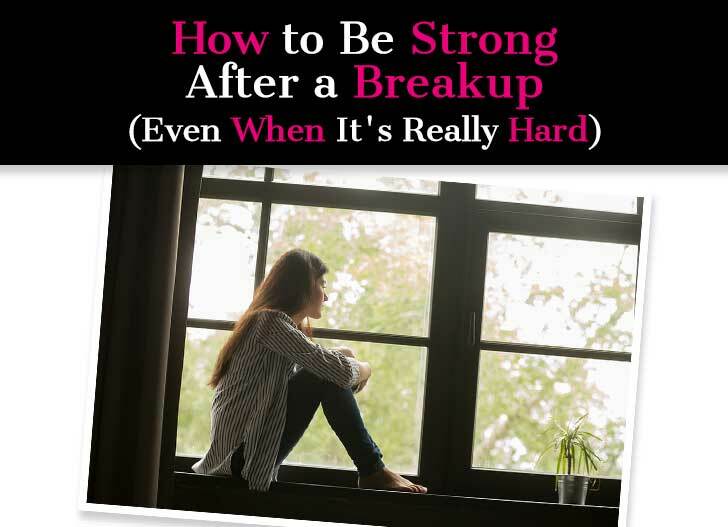 In fact, you might have learned to live with that feeling, accepting it as an inevitable imprint of divorce trauma. You’ve stopped fighting it. And that’s when it goes away. There is no way to predict when it will happen. 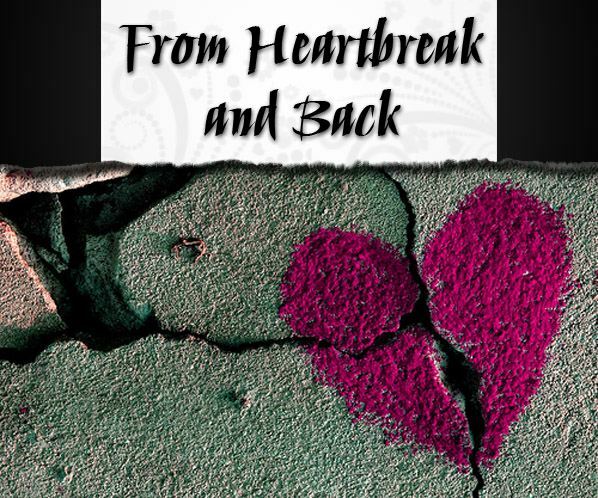 The aftermath of a divorce is composed of many painful stages, and each time you think you’ve graduated past one phase, you enter into another one. I suspect it is different for everyone. It is a function of who we are and how long we were married for, not to mention the nature of our relationship and the manner in which it fell apart. No matter how toxic (and pointless) it is to continue pining for an ex, most women have a near impossible time letting go and moving forward. Let’s say you had a job where you felt perpetually stressed, anxious, and miserable. You put in all you could, even if it came at the expense of your ego and sometimes, your sanity. And let’s say you got fired from that job. Yes, being unemployed is scary so at first you’ll feel upset and worried, but you will also probably feel relieved. You’ll realize it was for the best and will be thankful that you are now free to find a job that is better suited for you, one where you will feel valued and appreciated. You won’t spend sleepless nights pining for that old job, wondering what went wrong and what else you could have done. You’ll realize, with perfect clarity, that it wasn’t the right place for you. Now let’s say you’re in a relationship where you feel perpetually stressed, anxious, worried, and miserable. You put everything you have into making it work, you give it your all, even at the expense of your dignity and emotional well-being. You put up a good fight, but it’s not enough and he breaks up with you. You were miserable with him, and now you’re even more miserable without him. You spend months, maybe even years, pining away. Unfortunately, a relationship is hard to view through the same objective lens as a job. With relationships, it’s not just our emotions that get involved, it’s our egos, our past pain, our childhood traumas, our insecurities, our fears. Everything gets activated and when the bomb detonates, it can take months or years to clear the wreckage. 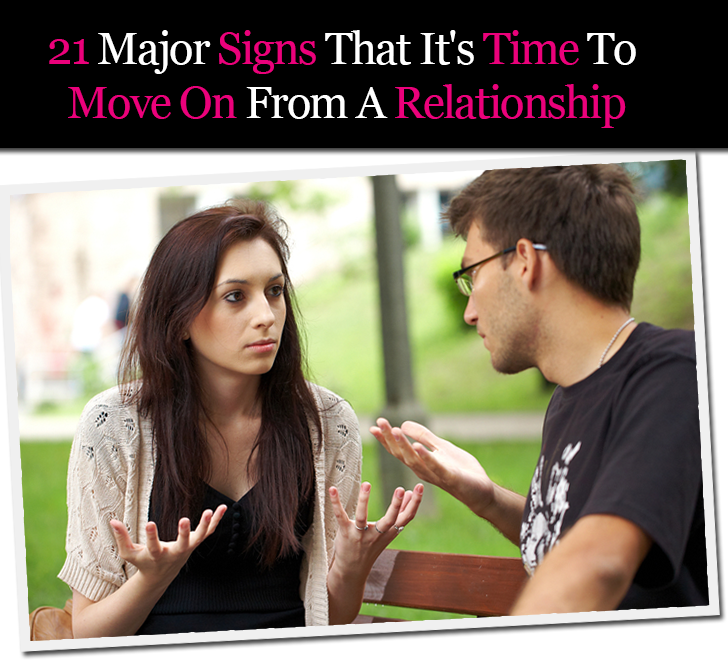 Having trouble getting over your last relationship? 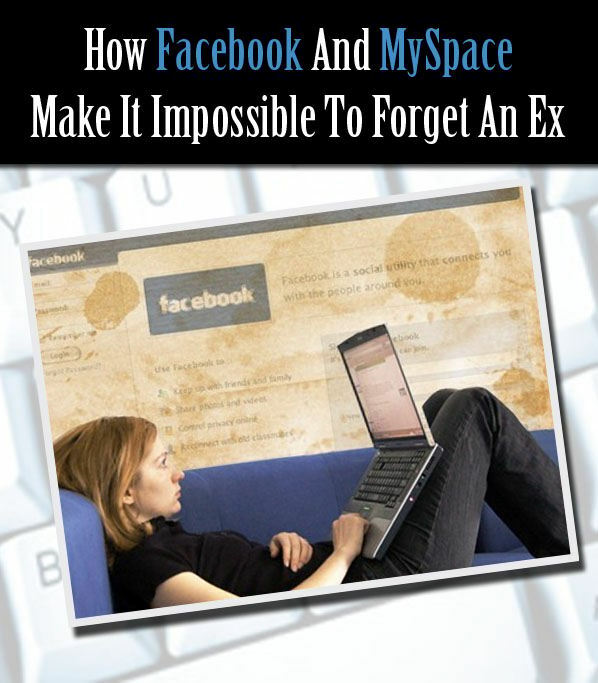 Wondering why you can’t seem to get your ex — or the breakup — out of your mind? If so, help is on the way. In this video, relationship coach and YourTango Expert J. Cameron Gantt shares his advice on what to do if you can’t move on from your ex. 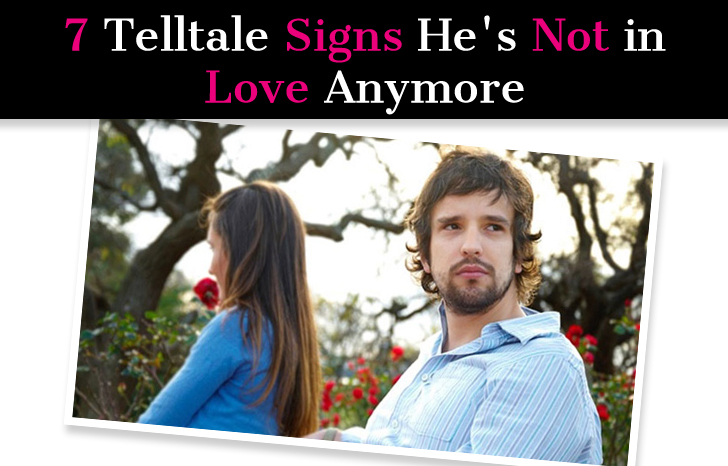 He will also help you gain clarity as to whether you should rekindle your romance or finally move on. 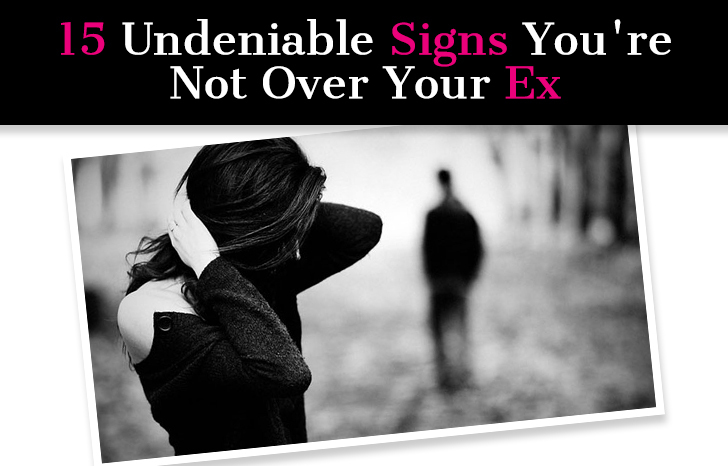 Click over to Your Tango to watch the video and find out why you still aren’t over your ex boyfriend. We all know the big relationship red flags: Lying, cheating, abuse. 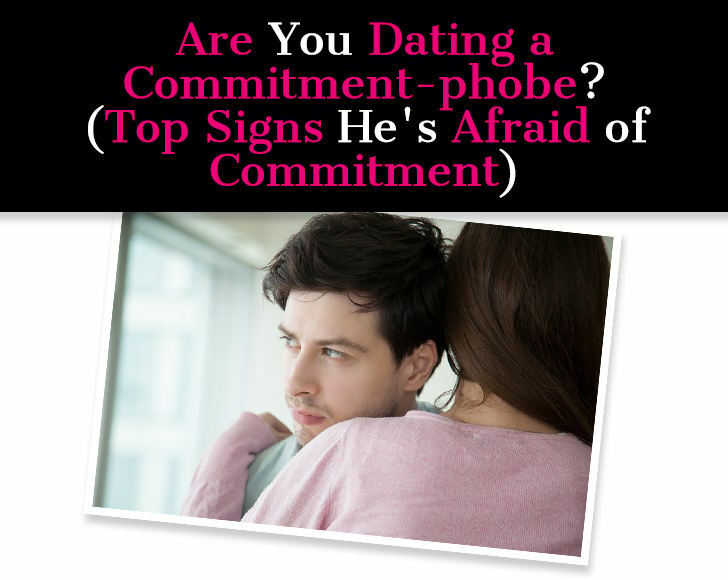 These are the obvious signs that your relationship is in trouble. 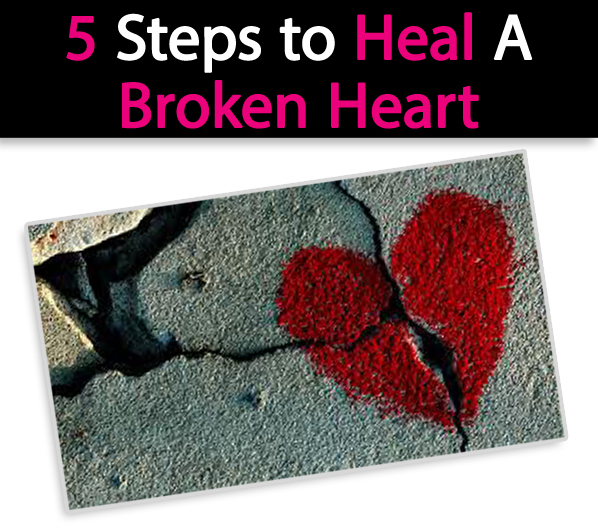 But, these are not the most common causes of broken marriages and failed relationships. More often than not, relationships are distressed little by little over time until both partners feel a complete disconnection. 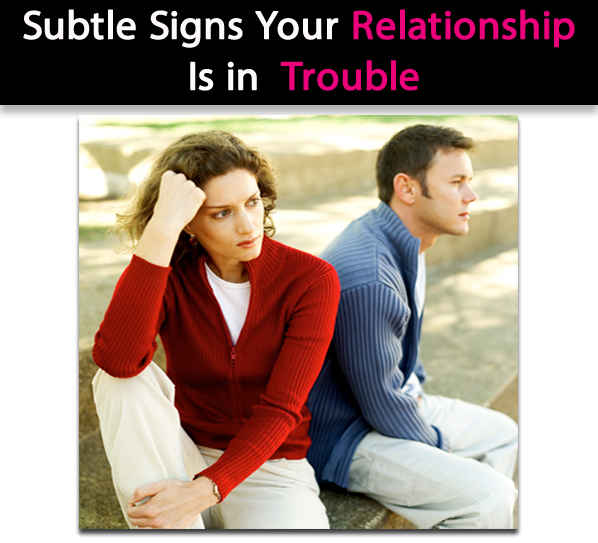 Click over to our friends at Your Tango for 6 subtle signs your relationship is in trouble. When I write an Ask a Guy, Sabrina and I will usually discuss the content before it goes live. 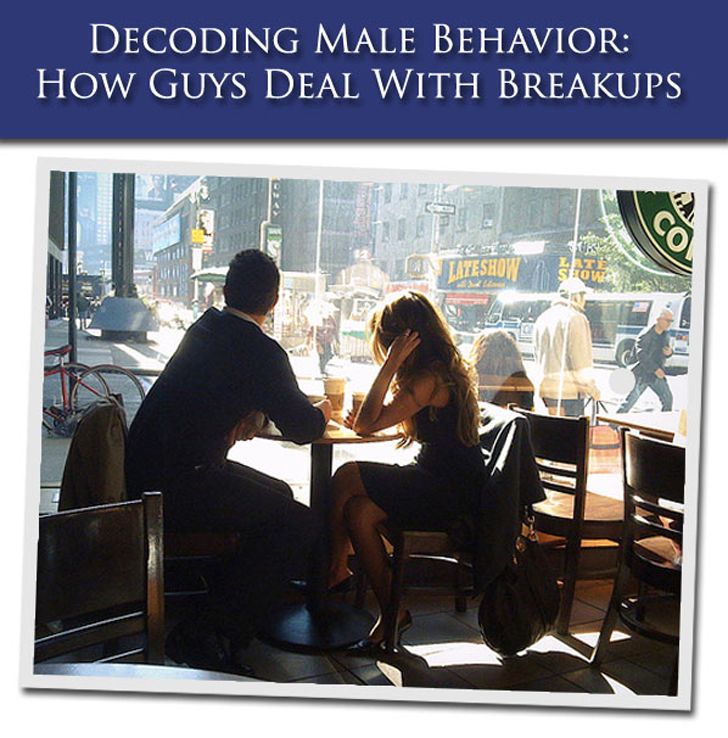 To start, I wanted to write this article to dispel some of the misconceptions I’ve heard in regards to men and breakups. I’ve heard things like: “When a guy’s relationship ends, he replaces her. When a woman’s relationship ends, she mourns,” or, “He’s just hooking up with such-and-such to spite the ex-girlfriend,” or “Guys just don’t care” and other nonsense. 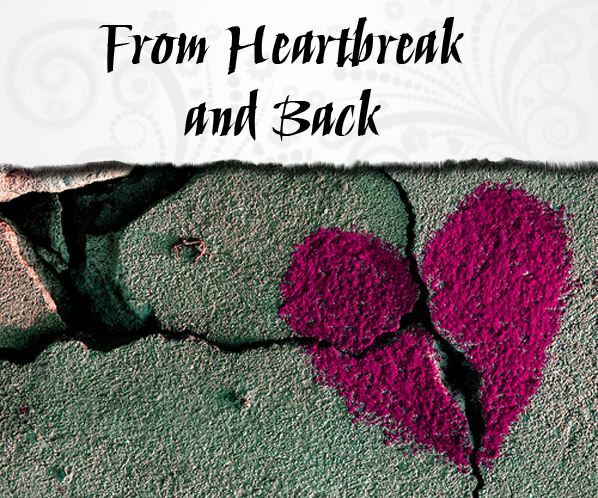 To dispel the misconceptions, let’s take a look at some of the universal truths about guys and breakups – some of which may surprise you since they certainly are hidden from the surface. As a child, I never dreamed about my wedding like a lot of little girls do. I always knew I would find my soul mate, but it wasn’t something I really thought of, until I met him. I met him at 23, fell in love with him by 24 and at 25, he broke my heart. In the early stages of our relationship, I knew right away that I had found him- the one person on this Earth for me. I can’t tell you how I knew, but something felt so right. It took me seven months to become his girlfriend and I felt in my heart, this was it. This was the man I would spend the rest of my life with, raise the children I never wanted to have with, have the house, dog and family with. So what happened to the dream we both had? He lost his job and drifted away. He wanted to deal with this part of his life on his own, to not have me worry about him, us and the future. 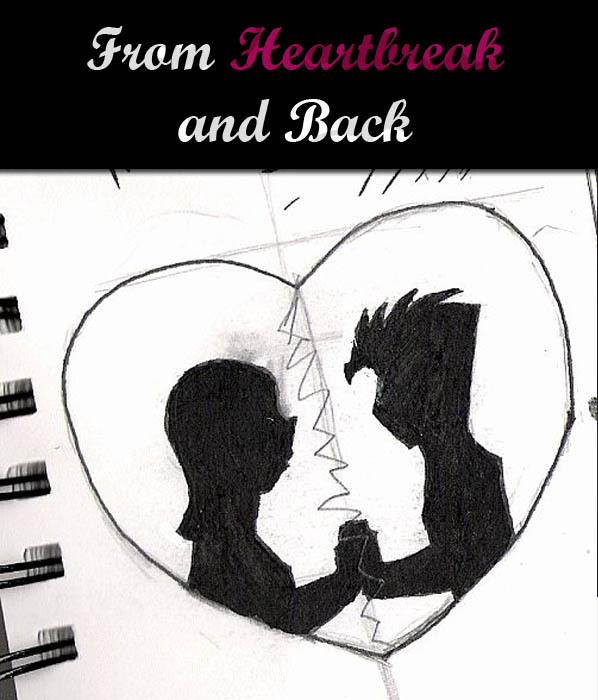 He left and broke my heart.